Casio have been producing cash registers worldwide for over 40 years. 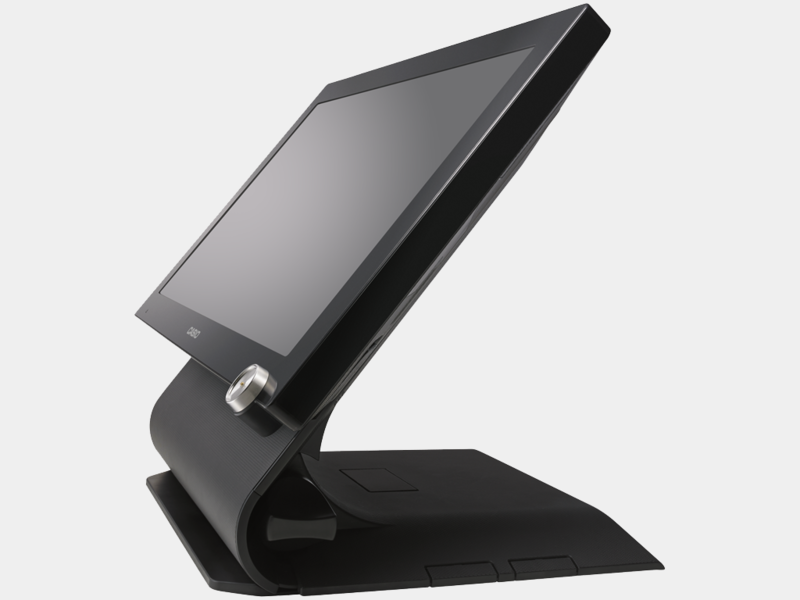 The latest range is headed by the V-R7000 and V-R200 Android based Epos terminals. 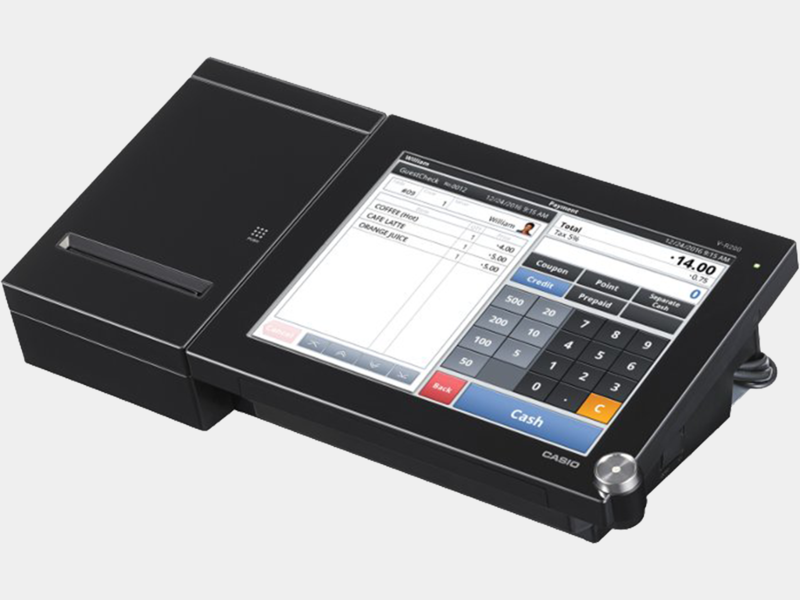 Together with the Casio cloud and mobile ordering, they provide a complete modern Epos system. 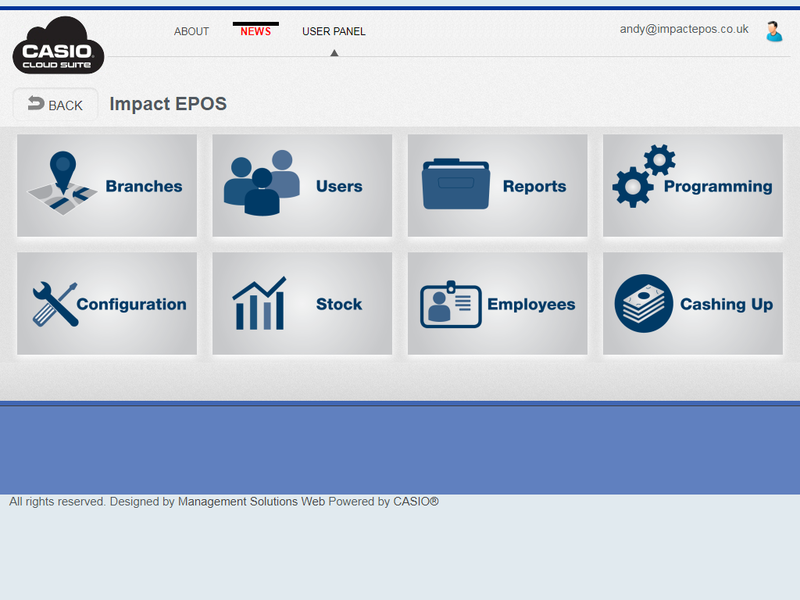 We are proud to be an authorised dealer of Casio Epos products. Being Android based means the V-R7000 is quick, reliable, and very low on power consumption. The slim and sophisticated design looks good and is also functional. 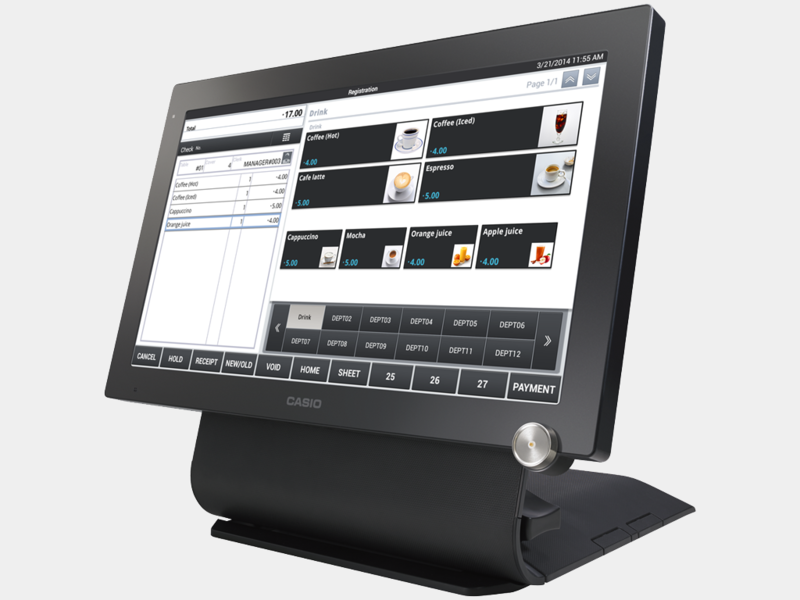 Casio's EPOS software has many unique features and is frequently updated. 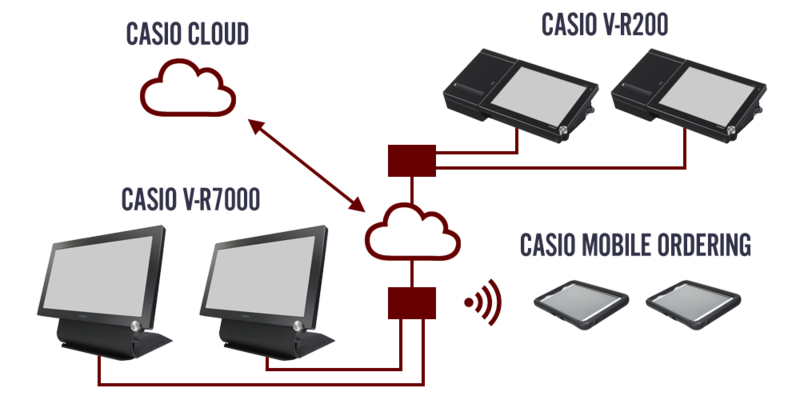 It can be linked to the Casio cloud suite to enhance it even further or make use of android phones or tablets with Casio mobile ordering. 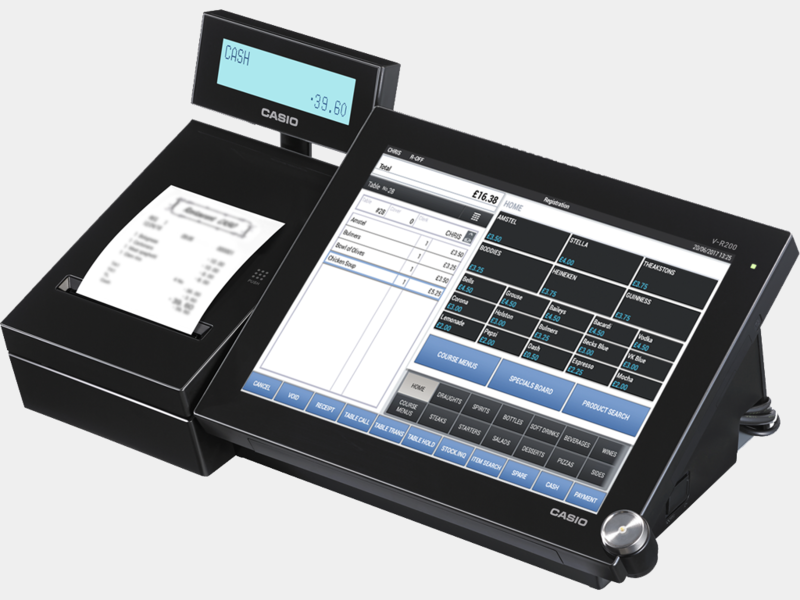 Casio's cloud suite works on any device with a web browser, allowing you to program your tills and track sales from anywhere. Several add-on modules are available to suit different operations or to just keep it simple. Cloud suite is compatible with the V-R7000, V-R200 and the V-R100. Being Android based means the V-R200 is quick, reliable, and very low on power consumption. The compact design includes a built-in printer and rear facing customer display. 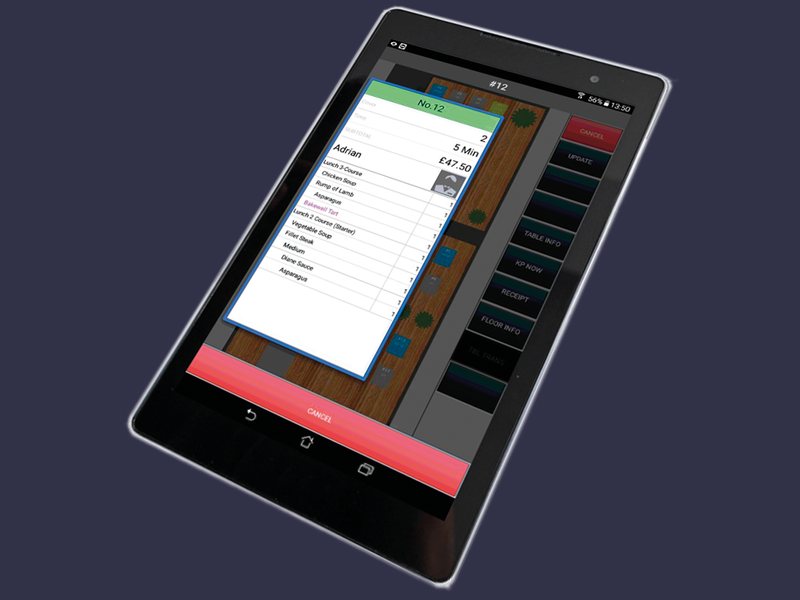 CMO allows handheld ordering for the V-R200 or the V-R7000 on Android devices. 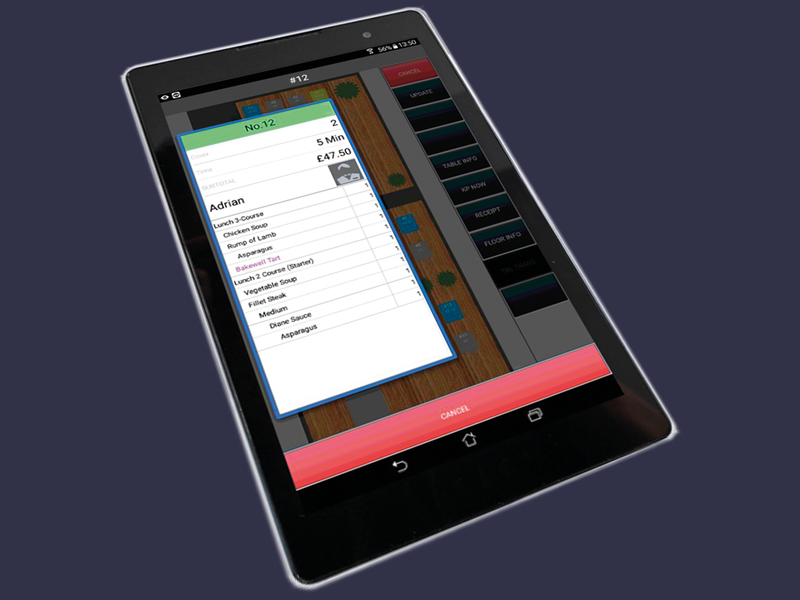 It can be used to take orders at tables or to queue-bust. 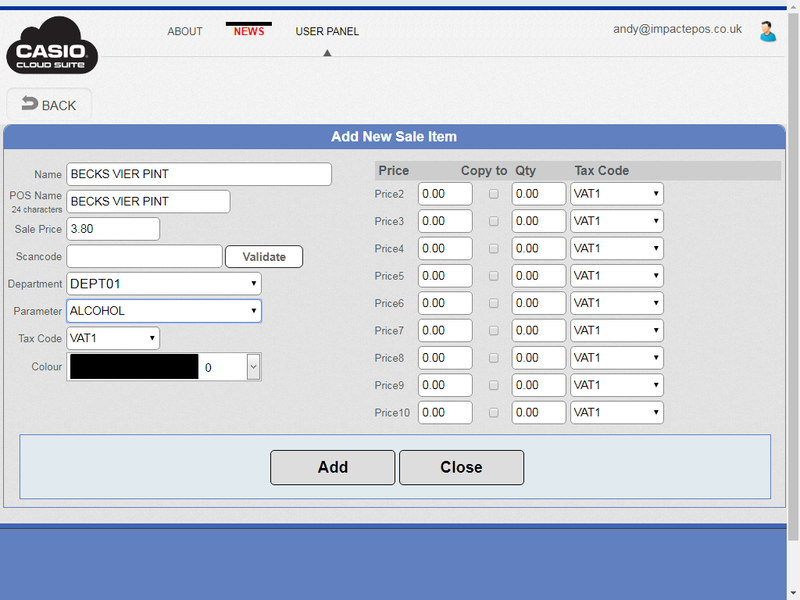 Just one CMO licence allows the business to utilise five handhelds, making it a very affordable multi-device system. We love talking about Till systems and we have knowledge to share. Call or email us to discuss your needs and arrange a free demonstration. Or let us contact you. Fill in your details below.